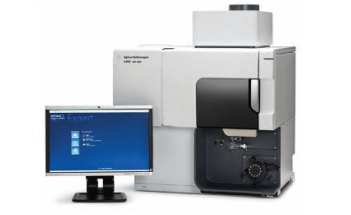 The Agilent 4300 Handheld FTIR is a compact and portable analyzer that provides flexibility, ease of use, and ruggedness in a single system. 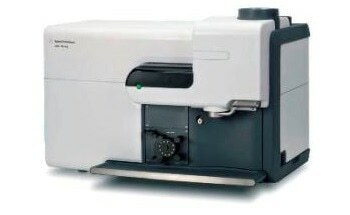 Weighing approximately 2kg and featuring a new ergonomic design, the Agilent 4300 is suitable for field use applications. 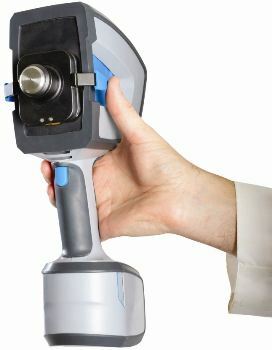 A wide range of sampling interfaces, such as External Reflectance, Diffuse Reflectance, Grazing Angle, Ge ATR, and Diamond ATR enable users to easily switch from one sample type to another while on the go, without any need for alignment or adjustments. 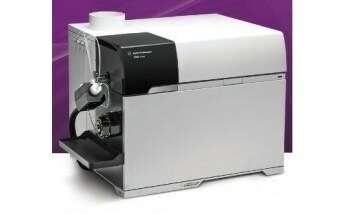 The instrument uses high performance optics that allows even the most challenging samples to be easily measured. 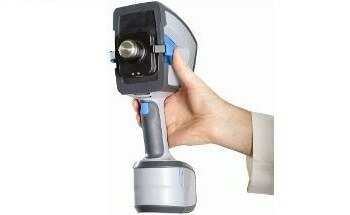 This makes the 4300 suitable for non-destructive analysis applications.